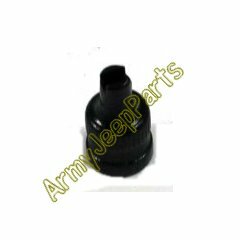 Cap, valve stem, screwdriver type. Cap, valve stem, screwdriver type. These are NOS surplus caps. Some guys are getting over $5.00 ea for these caps.